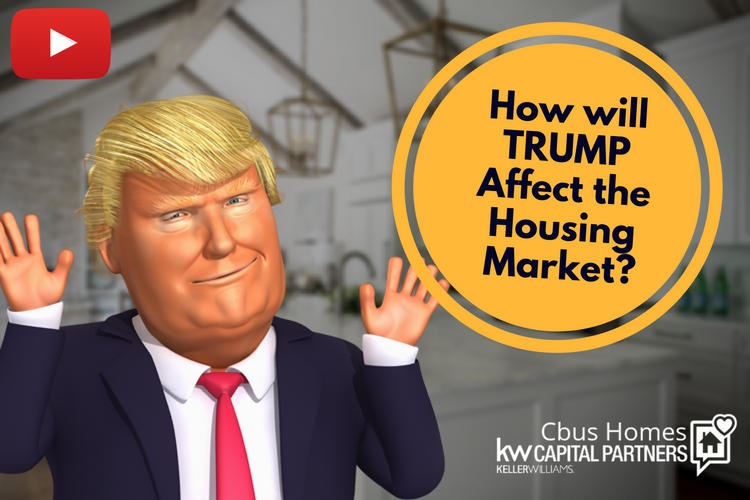 How will President-Elect Donald Trump Affect the 2017 Real Estate Market? Like many, on Election Night, I sat surprised as Donald Trump won electoral vote after electoral vote, eventually winning the 270 votes needed to become President-Elect. I didn’t vote for Hillary Clinton, but I did think she’d win. I just didn’t see Trump winning the ‘undecided” votes, and he absolutely did. We know Trump is an arguably successful businessman. We know he has been one of the biggest names in real estate for years. But what we don’t know is how will that translate to his Presidency. All we can do is make our best educated guesses, and that’s just what I’m doing here. Experts have been saying it for the past couple years, and it hasn’t really happened yet, but it very well may happen in 2017. Interest rates have hovered at historical lows, and they’re just bound to rise. 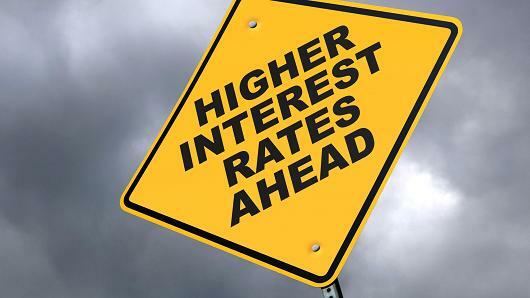 In short, higher interest rates mean less Buyers will get approved for loans as it will be slightly more difficult than it has over the past few years. Also, it means that Buyers will be approved for a little less than they may have over the past couple years, leading to Buyers NOT getting as expensive of a house in 2017 or 2018 as they may have in 2016. 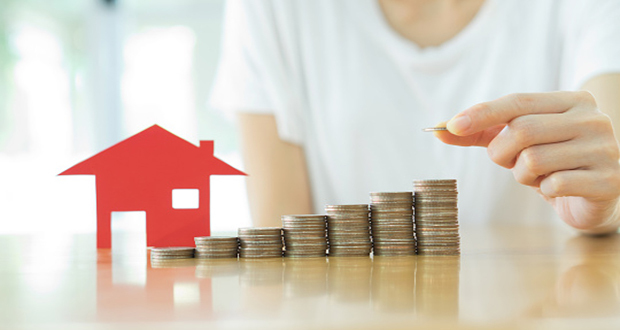 In addition to rising interest rates, and likely in part because of those rising interest rates, overall home values should stabilize and slow down. They’ve been on a huge increase over the past couple years, and we’re currently at about the same record-high levels we were before the market crashed in 2007/2008. It’s only natural that prices would stop rising at the same exponential level they have been, stabilizing the market overall. What does it Mean? And how Certain Am I? The logical question here is this: What does all this mean? And… How certain am I? Or am I just pulling this out of my booty? I’m extremely certain this WILL happen sometime in the next 4 years under Trump’s Presidency. Will it happen in 2017? I have no idea. But if all things remain constant, I’d guess 2017 or 2018 are likely to see rising interest rates and stabilizing prices. And higher rates and lower loan approval amounts leads me to believe that if you’re a Buyer thinking of buying your first home or “moving up” to a more expensive home, NOW is the time to do it. But who knows what outside factors could happen to affect this? War or terrorist attacks are always a real possibility. Unemployment may have a huge impact on this as well. And Trump’s plan to deport illegal immigrants could play a major role in all of this.